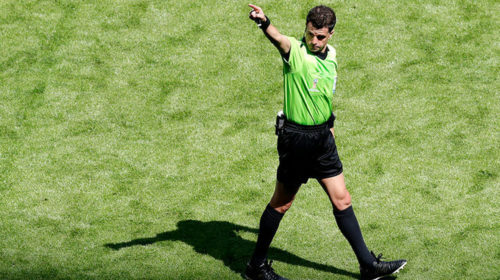 Brigades of Referees who will work on matches of Day 6 of the World Cup 2018 have become known. 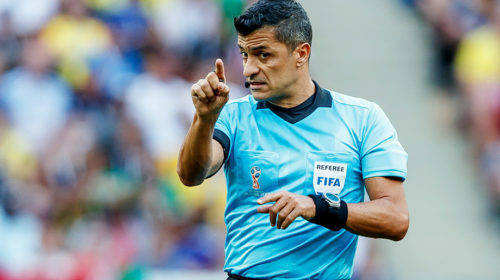 The 44-year-old referee from Paraguay, Enrique Caceres, was appointed the main arbiter of Russia’s most important match of the group stage against Egypt. 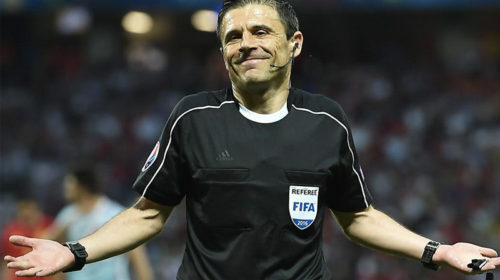 The category of FIFA he received in 2010, and in 2016 he works the final of the Copa Libertadores and the semi-finals of the Copa America (USA – Argentina). We wish him and his team successful work in such a responsible match! 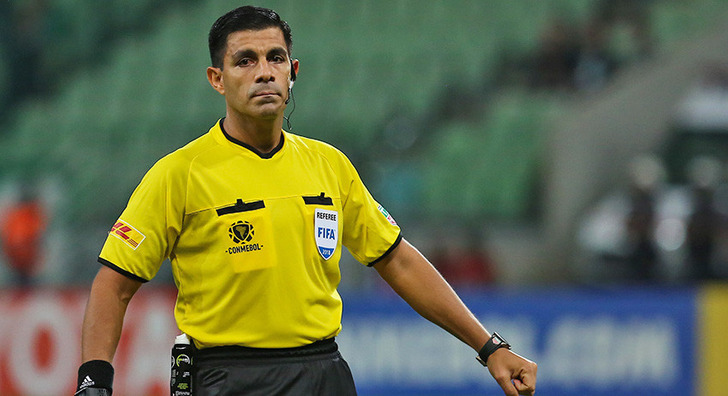 ← Referees appointment at the WC 2018. Day 5.